General Dentistry Services | Cronulla Dental Centre ""
At Cronulla Dental Centre, our staff provides an array of general and family dentistry services to help our patients achieve and maintain the smile they strive for. Routine dental procedures are important for a patient’s overall health, but can also help correct common dental problems while preventing future issues that could potentially damage teeth and gums. Talk to us about your oral health. 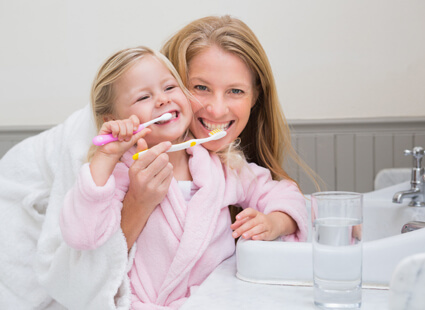 We see it as our duty to take care of your oral health care. 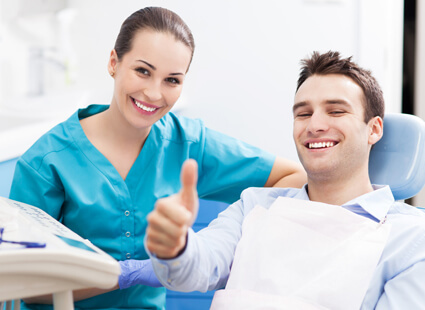 Each of our staff members will do their best and devote their time to you, to give you a beautiful smile. 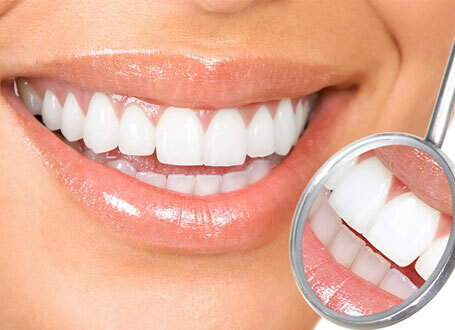 It is not only healthy to have teeth which are in excellent condition, but shiny and straight teeth also give you much more confidence to laugh at the world with a beaming smile. Your smile, health, and confidence are our goals. Have you lost your laughter because you are ashamed of crooked, discoloured, yellow or even missing teeth? Did your addiction to coffee, cigarettes or red wine eventually have repercussions on your teeth? You do not need to suffer anymore. We are here to help, and we want you to gain back your confidence and smile. We will stand by your side each step of the way to your new smile and make sure to conjure a smile on your lips. Our Dentists provide routine check-ups to support our patients’ healthy oral care habits. 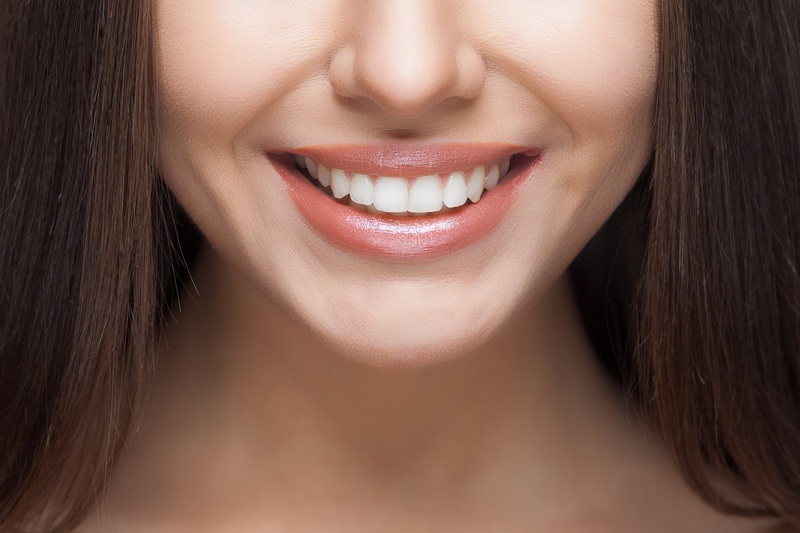 To avoid more serious cosmetic or restorative procedures in the future, we rely on a multi-faceted approach including regular teeth cleaning and digital x-rays. By remaining aware of our patient’s oral health on the surface, as well as within the structure of their teeth, we know our patients will be able to show off their smiles well into the future. As part of the routine check up, Cronulla Dental Centre offers our patients’ professional teeth cleaning that can go a long way in maintaining good dental health. 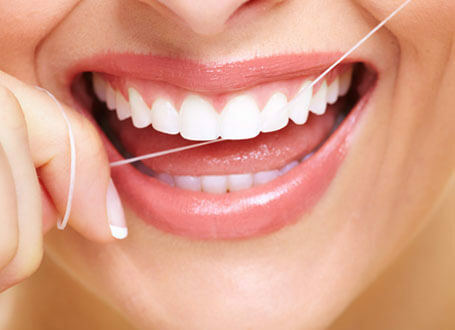 While polishing Cronulla Dental Centre patients’ teeth and giving them a thorough cleaning, our dentists also provide support for the oral care habits .Our dentists instil in each of our patients by helping them with the usual trouble spots and providing quick refresher courses on good brushing and flossing habits. Our dentists at the Cronulla Dental Centre are highly-trained in preventing and treating gum disease, which is responsible for 70% of adult tooth loss, affecting nearly three of every four adults. With years of training and experience, our dentists is able to prevent the development of bacterial plaque with specialised procedures, while reinforcing the need for a regular system of daily brushing and flossing to keep our patients’ teeth and gums healthy.